Hi! We help you get a job in 3 easy steps. 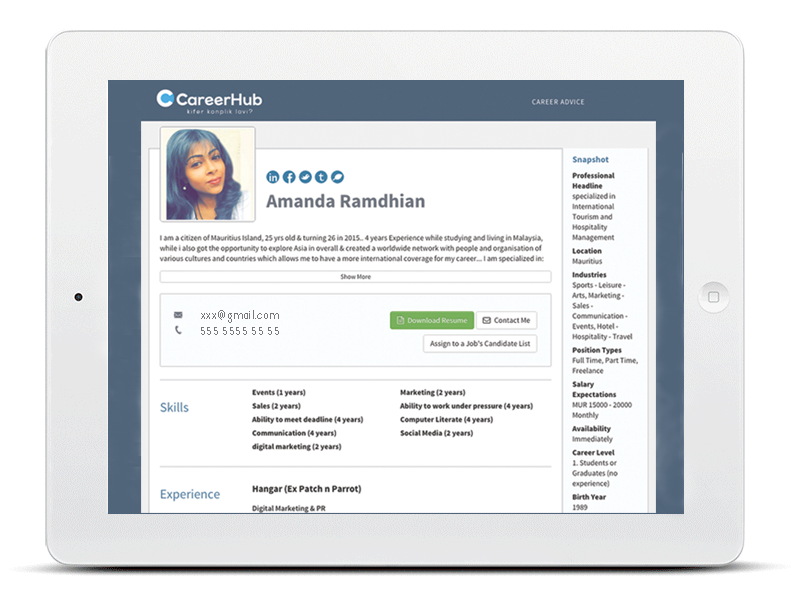 Get noticed by 550 employers. Become a Career Super Hero! We give you super powers to get a job. 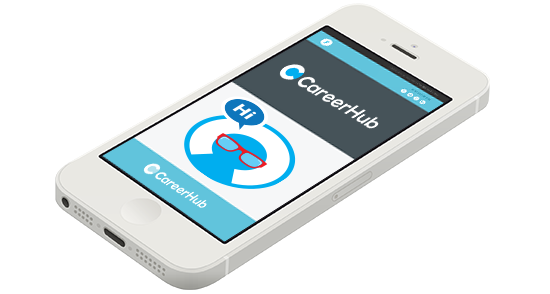 Get job seeking tips, career advice and jobs on your mobile. Then you should really join us! Getting a job has never been easier.